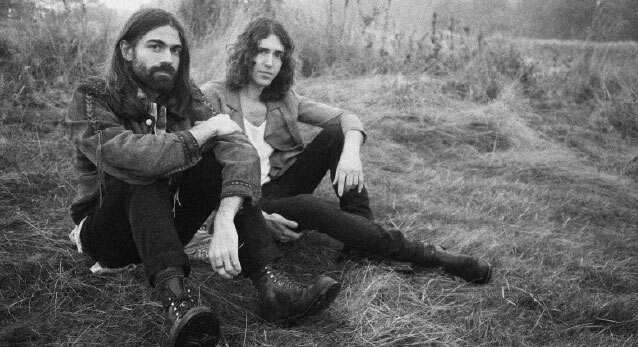 The London duo Ten Fé have just released their debut album Hit The Light to critical acclaim and returned from a rapturous European and UK tour with their band, selling out Amsterdam, Berlin, London, Manchester, Paris and Madrid. Songwriters Ben Moorhouse and Leo Duncan release captivatingly eclectic songs, fusing a mix of Americana, Madchester baggy and soulful vocals with an intricate contemporary electronic underscore. Their Ewan Pearson-produced record was lauded by NME, Line of Best Fit, Clash, Noisey, Consequence of Sound, Rolling Stone and given 4-stars from The Guardian. Their visceral live show with band mates Rob, Johnny and Alex is on the road in the US now hitting Bonnaroo, NYC, Philadelphia, LA, San Francisco and Austin this summer!